Not So Impossible Things: Reflections on "The Imitation Game"
A few weeks ago I've watched the movie, "The Imitation Game" and the story had stayed with me for sometime. 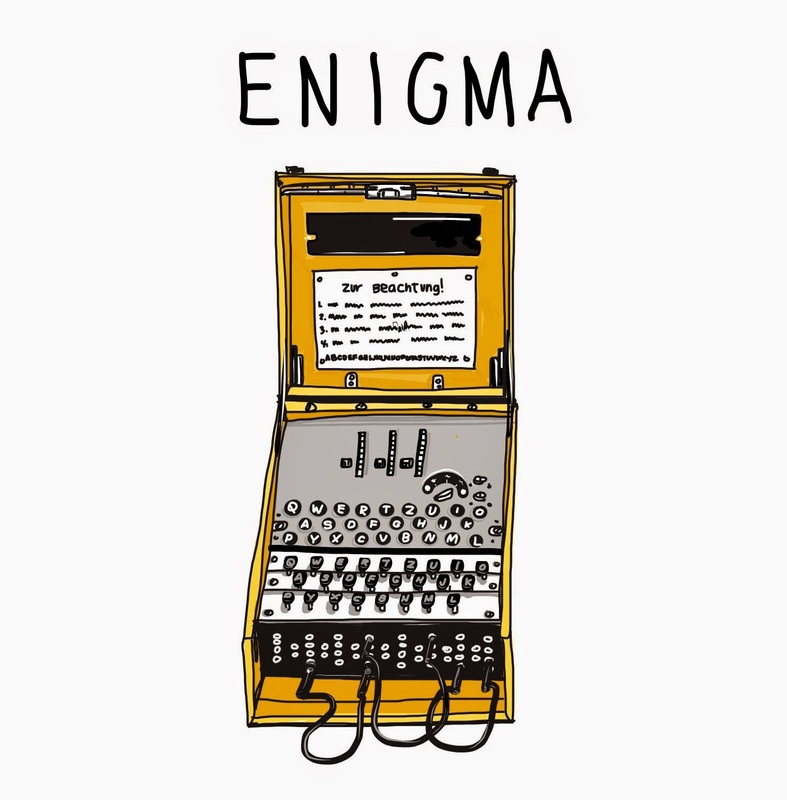 It was about how Alan Turing was able to beat the "Enigma", the Nazi encrypting machine which was considered uncrackable at that time. Alan Turing invented the "logical computing machine" to decrypt messages sent through Enigma. It turned out to be instrumental in defeating the Germans and ending the war. Alan Turing is now considered, the intellectual father of the modern computer. His was a story of ultimate human achievement. But he was far from being a hero. He wasn't particularly good with people, was treated as an outcast due to his gender preference and died alone by his own hands. Such a tragic story jars my mind somehow. It goes against the stories I've grown up with, that after a good battle against the mighty evil, I'd have my happy ending. If Alan Turing's story had stopped at that moment of celebration after the war, it would have been a very happy ending. But life continued, just like children will move on, grow up, become adults and forget all the magic that they had seen, imagined and lived. Memories become hazy and triumphs become rare. Maybe this is why children's books always end in happy endings, to remind us of who we used to be, fighters fighting the good fight. Dreamers who dare to hope. What I admire most in Alan Turing is his strong unbending belief that he could solve the most difficult puzzle of all. That his machine will beat Enigma. And even when faced with all the obstacles, he never lost hope. He most likely was narcissistic but to err towards a bit of narcissism is probably better than to waddle in self-doubt. I think about this as I face my own challenges. It feels like I have an Enigma machine of my own to decipher. Life is one big Enigma. It takes an unbending belief, hard work, creativity and buckets of hope to figure it out. If, I ever figure it out (even Alan Turing wasn't able to beat his own Enigma in the end). And even then, I'm not guaranteed a happy ending. But it probably wouldn't matter because by then I would have already lived.